Christmas is just around the corner and the year is almost over – time just flew by! We at the ICI can look back on a good and eventful year and are curious for the New Year and everything that it will bring. We are particularly looking forward to the new course participants of the Crash Course, some have already registered by now. 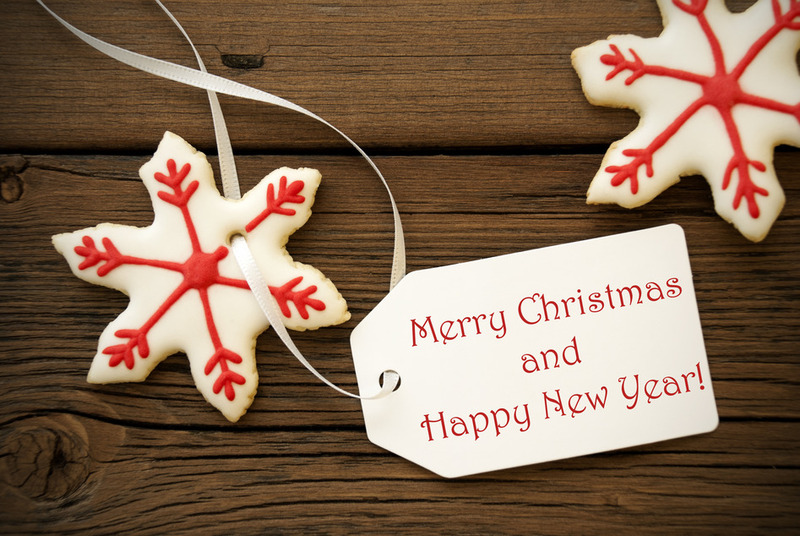 The whole ICI team wishes everyone Merry Christmas and a great and successful New Year 2015! P.S. : If the winter is too cold for you, just dream of the sunny and warm Alicante. 0 responses on "Merry Christmas and a Happy New Year 2015"